(Mercury / Universal Records) The Wilson brothers; Ronnie, Charles and Robert, were the urban cowboys of funk all decked out in satin style cowboy shirts and 10 gallon hats. 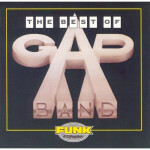 From 1979 until 1983, the Gap Band released several songs that would change the face of funk music by bringing respect back to dance music during the disco demise era. Oops Us Side Your Head popularized line dancing in England. Burn Rubber and You Dropped A Bomb on Me were favorites in dance clubs, roller skating rinks and in the homes of conservative America. 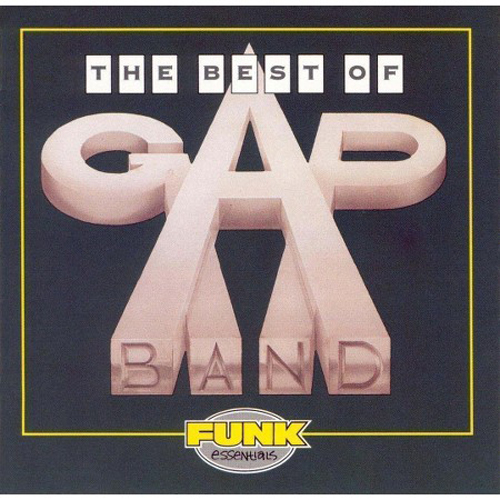 The songs from the Gap Band are timeless and they have stood the test of time. The songs are fresh and seem like they were recorded this year. I highly recommend this collection.